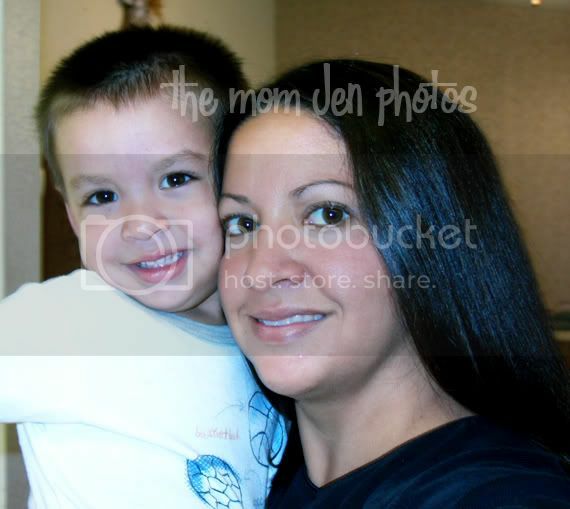 August, 2003 Me and My Boy. I totally think my son looks like my nephew in Arizona. Except he's SUPER blonde and has blue eyes. Other than that, identical. Or not. Either way he's gorgeous. Just like his Mama!